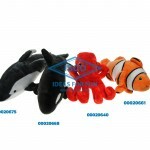 Have you ever wondered why toys are always among the favorite games of children but also of adults? 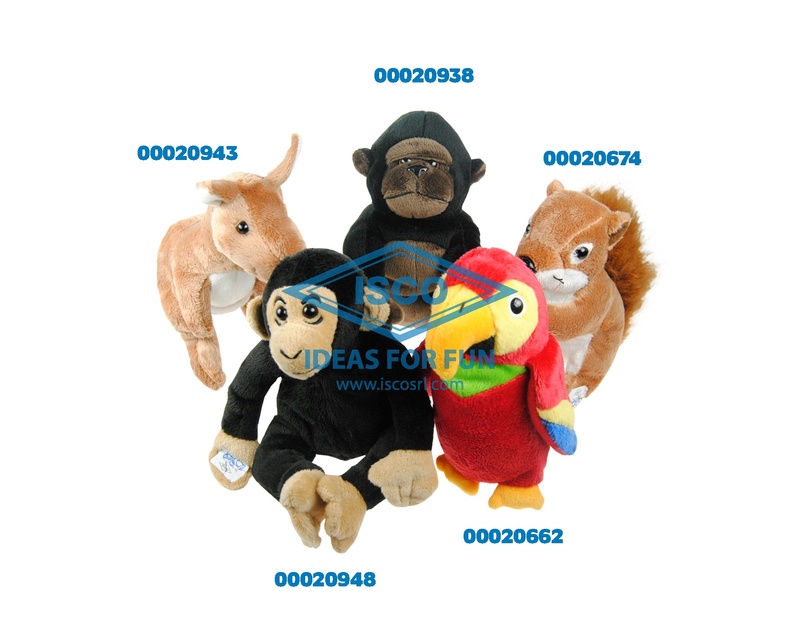 Some argue that through the plush children begin to establish their first relationships “affective and social”; through the plush children find a playmate ever-present. 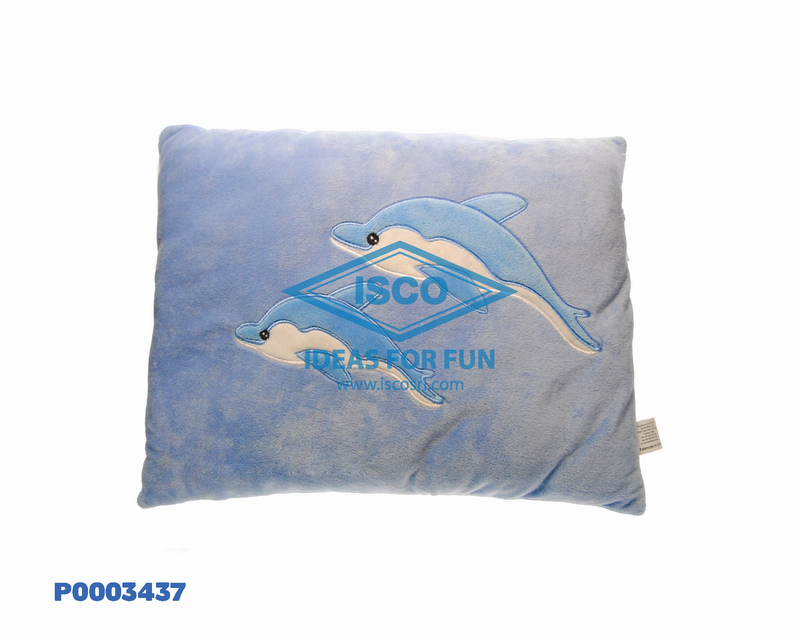 ISCO thanks to its many years of experience, produce soft plush and pleasant to the touch, using tested and certified materials, paying attention to all the details that make it up. 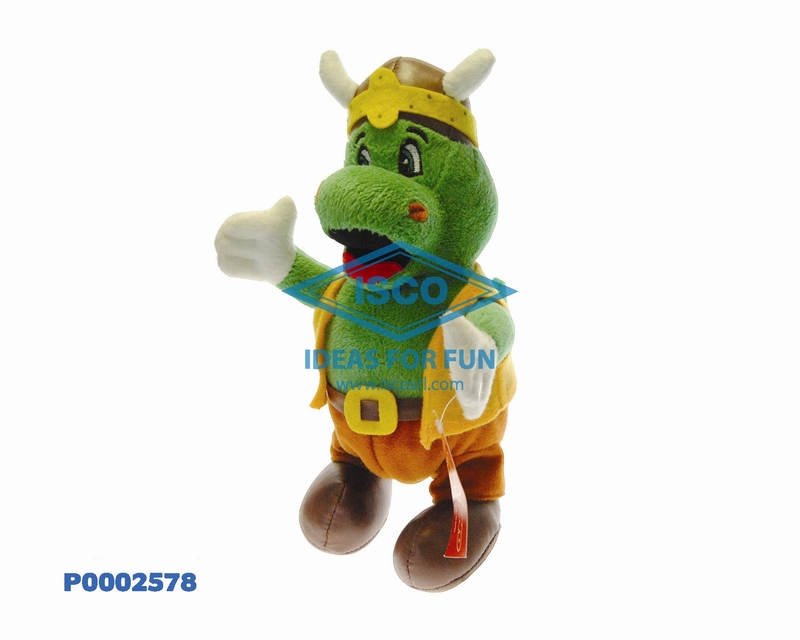 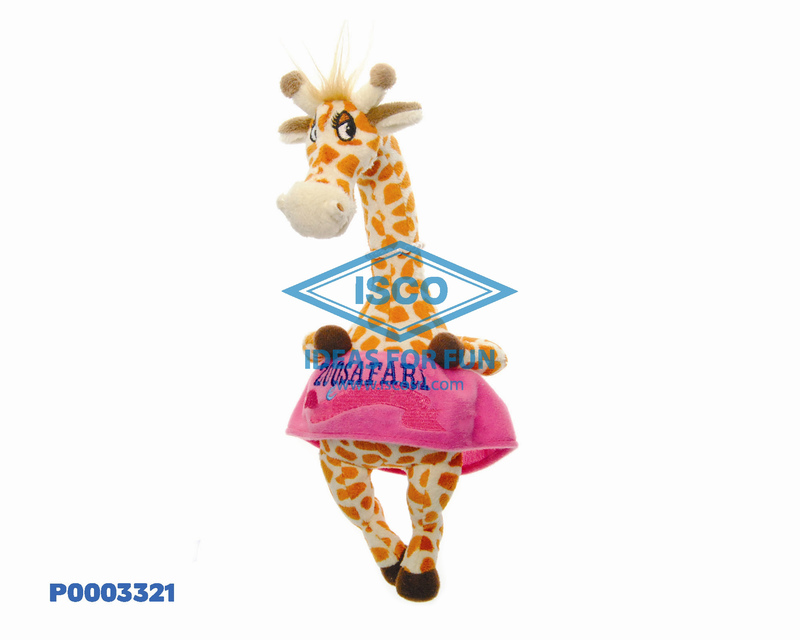 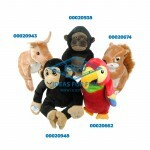 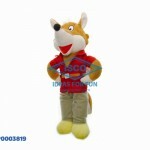 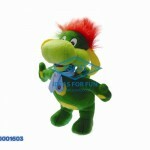 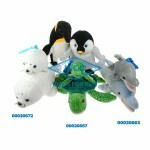 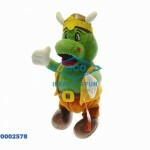 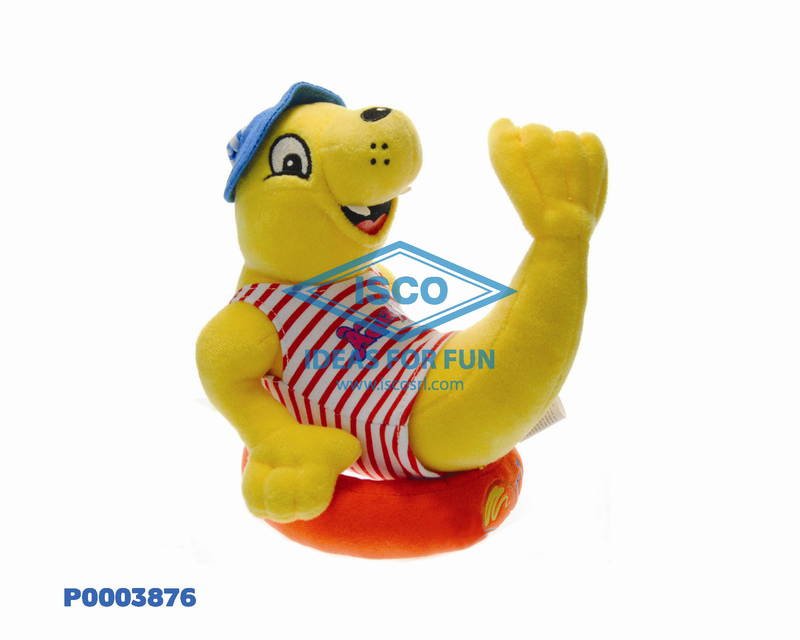 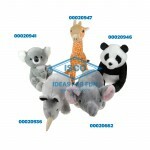 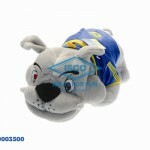 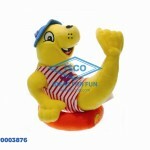 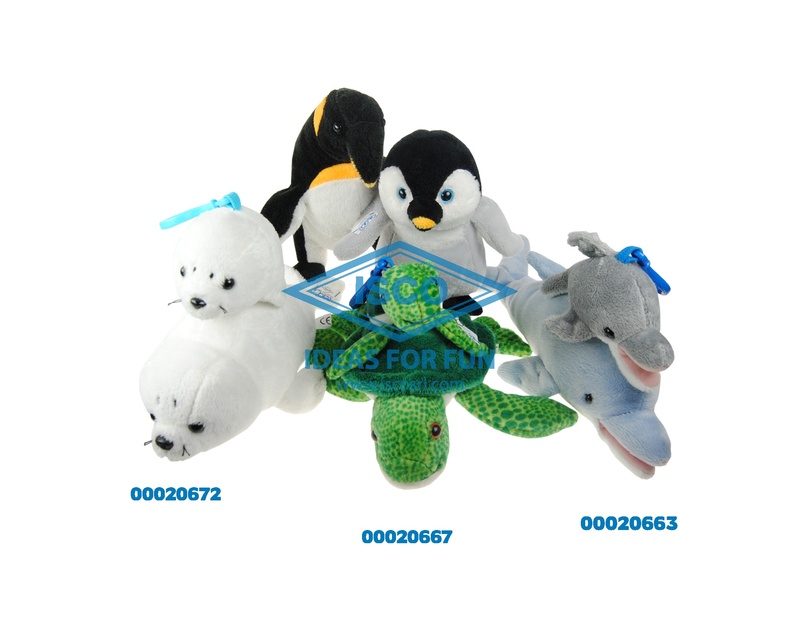 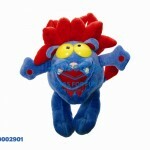 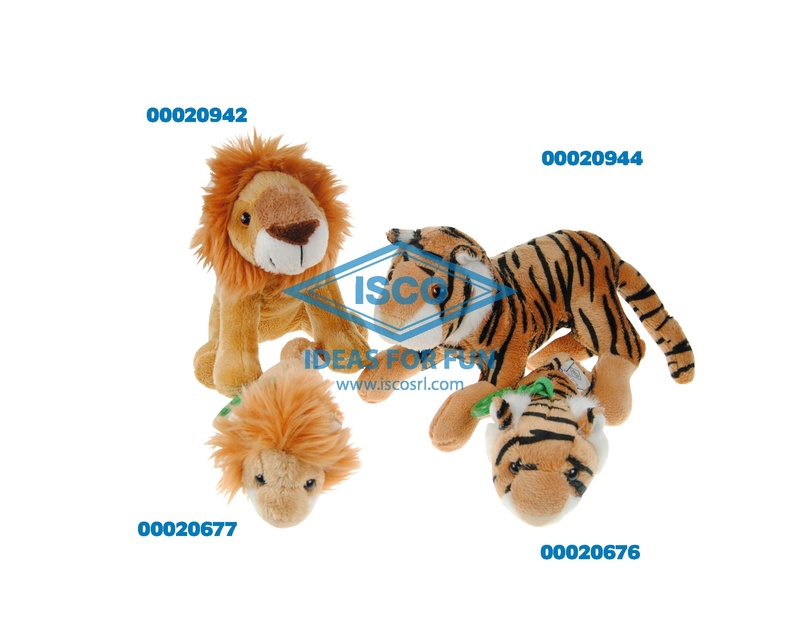 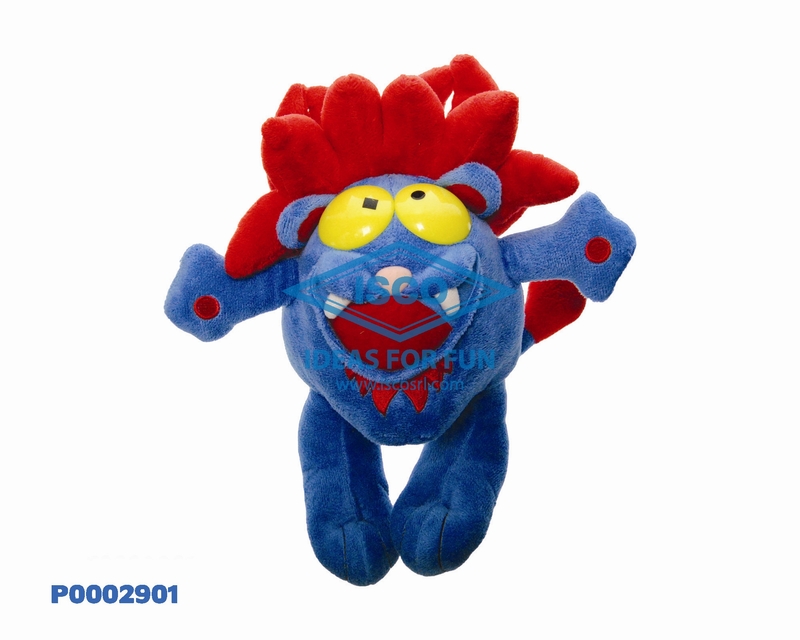 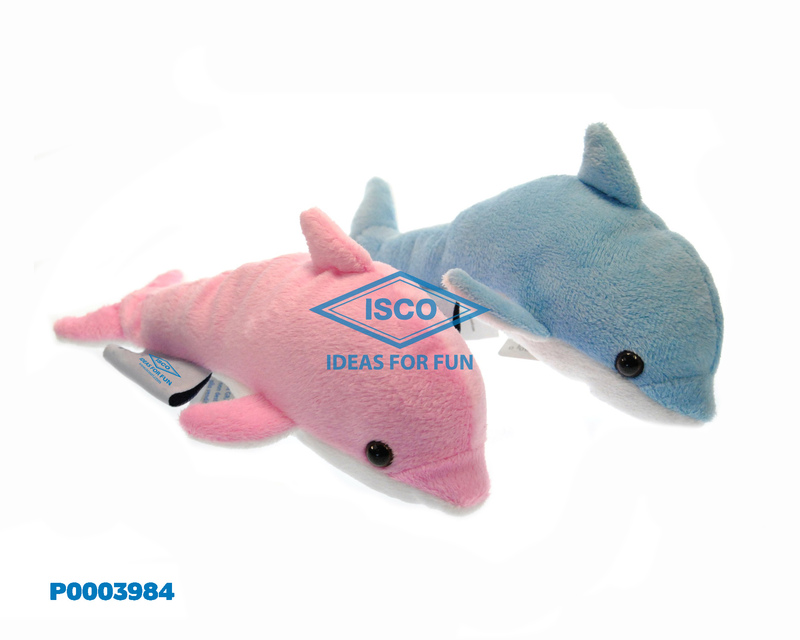 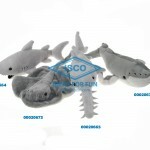 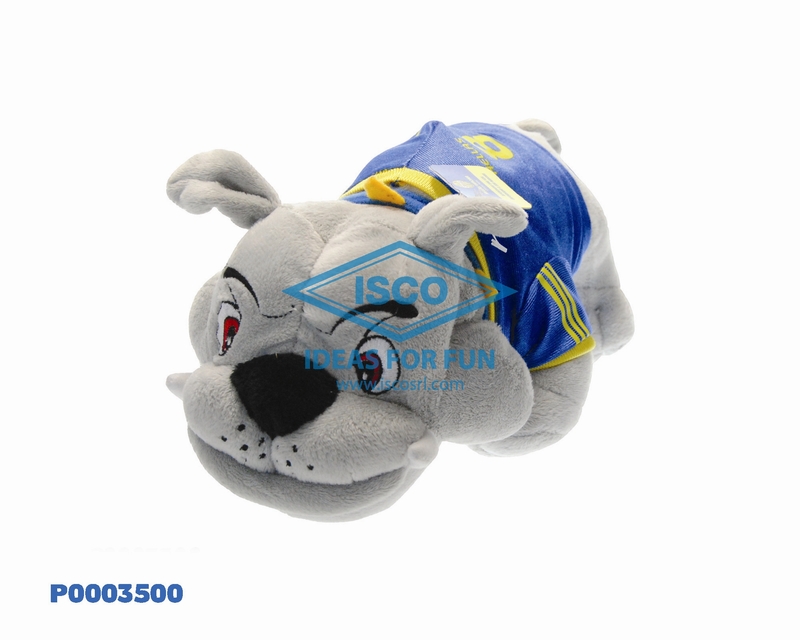 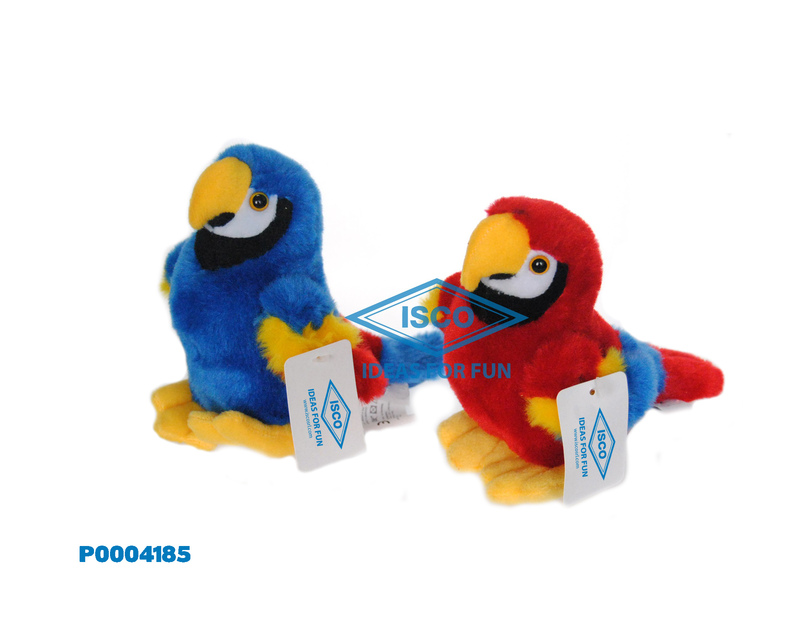 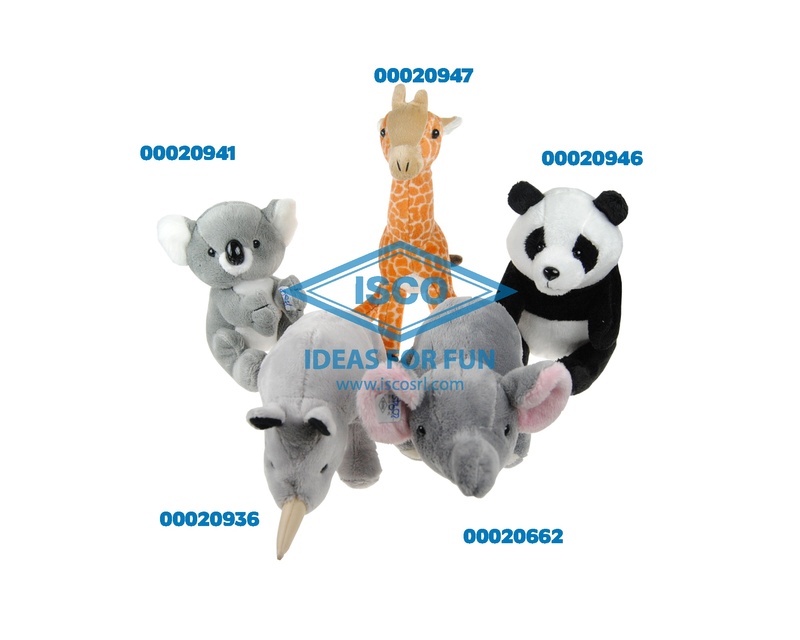 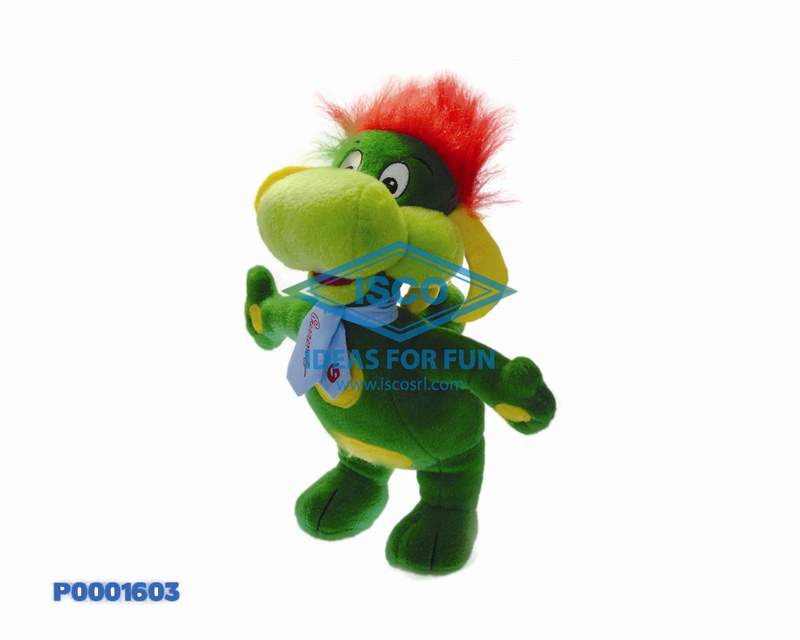 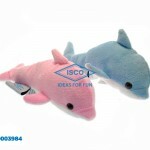 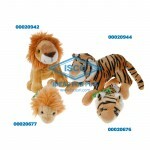 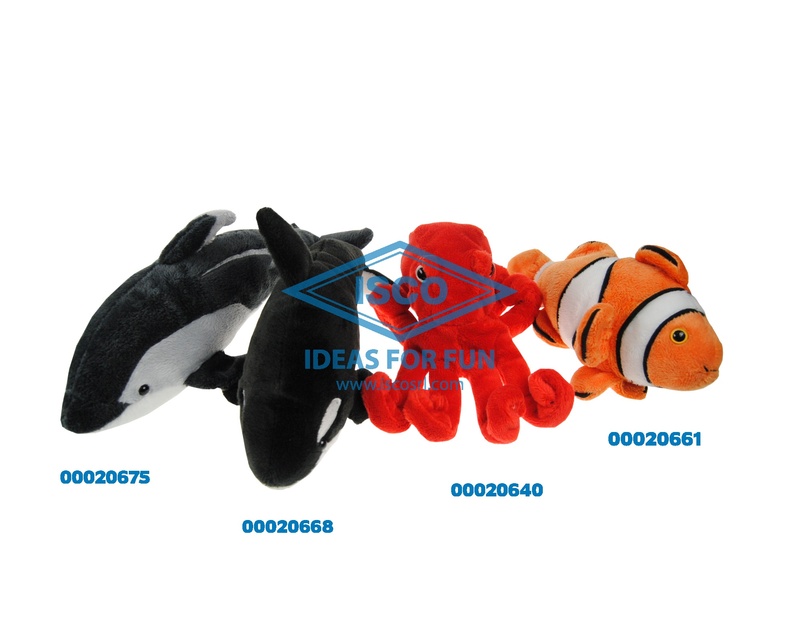 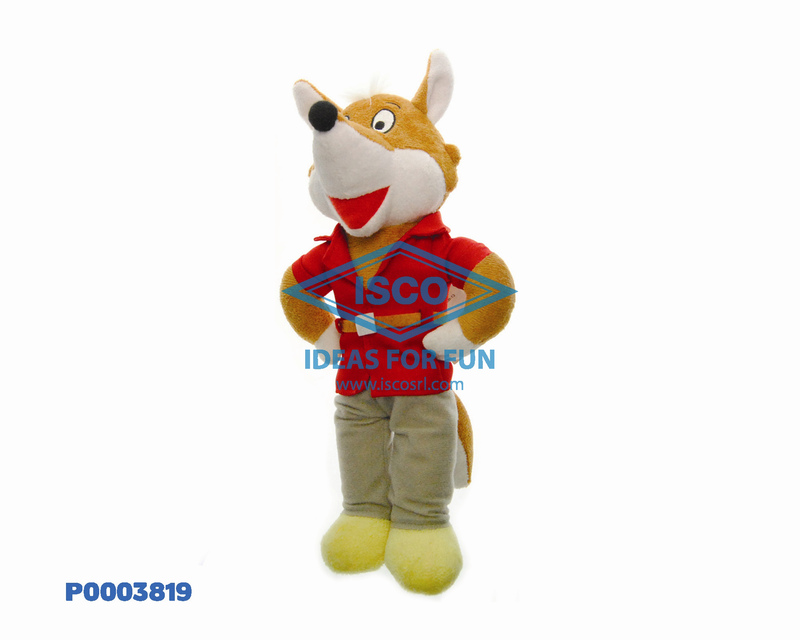 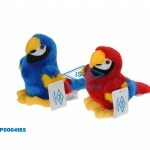 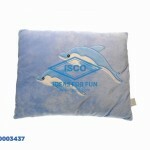 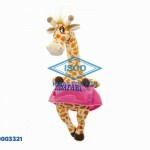 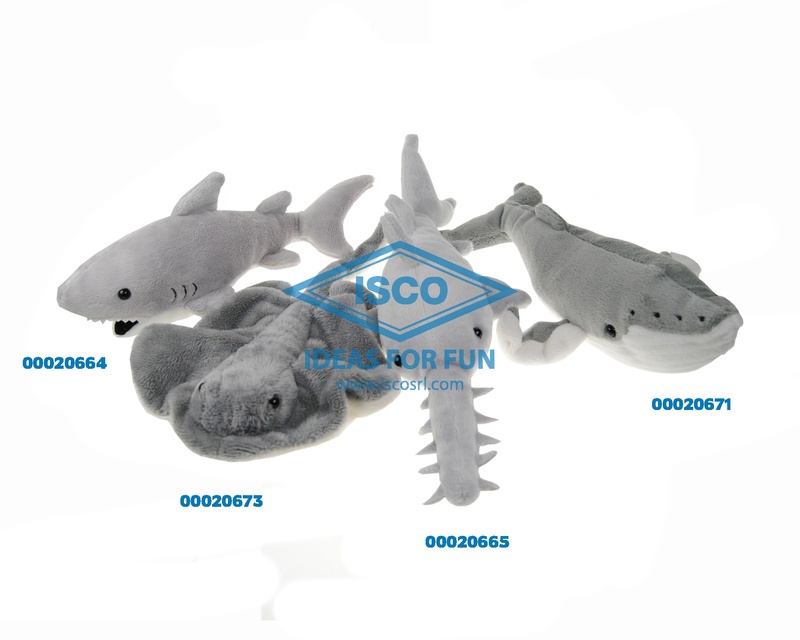 ISCO is able to offer plush in the various forms of the animals (animals from zoo, aquarium animals, animals of the farm), or to create the plush with the forms of your mascot, faithfully reproducing him/it in all of his/her details.